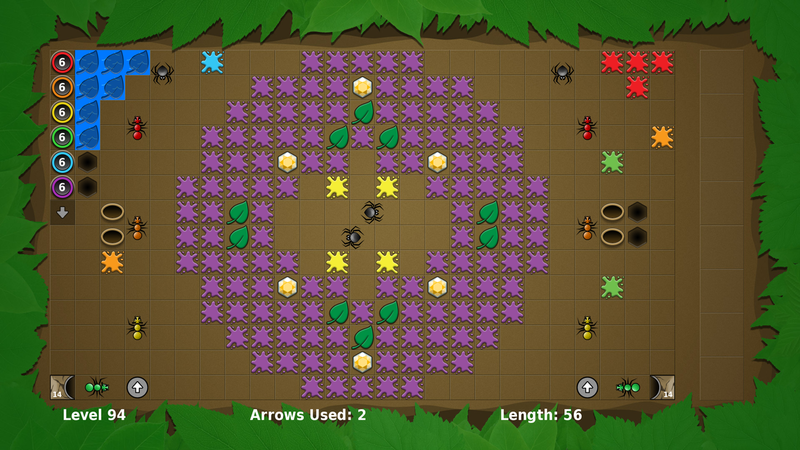 Over 100 all-new Ants levels. 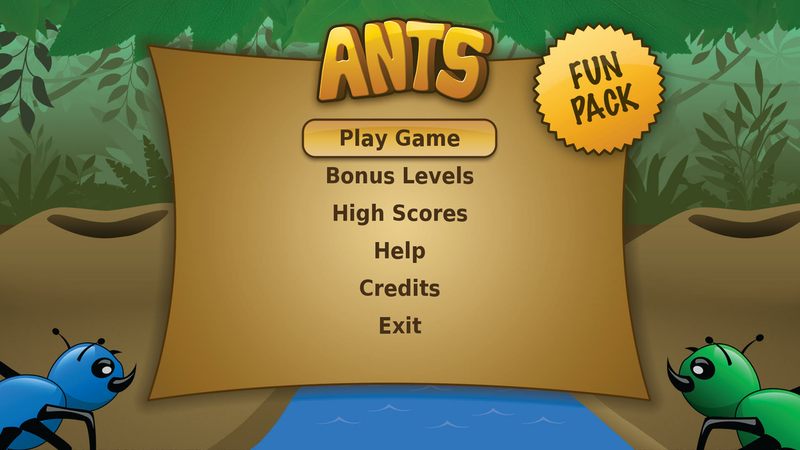 These are in general easier than Ants/Ants Pro, and you can play any level at any time (you don't have to do them in order). 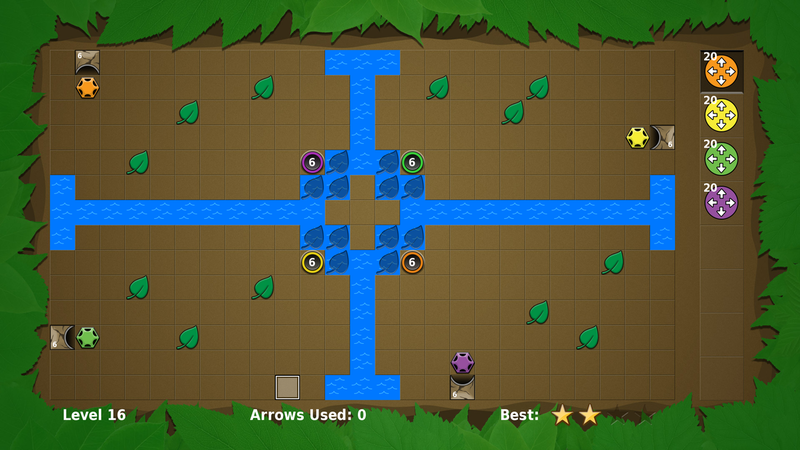 Even though the levels are easier, you'll be challenged to get 4 stars on all of them. Ants Fun Pack is only available on Roku, free or ad-free. For more info, see the original Ants/Ants Pro. ​You can also like us on Facebook.